Almost half of the people who have a diagnosable mental health concern and need treatment do not go to therapy because of cost. With rising costs in healthcare, living expenses, and housing costs in Denver, it can be difficult to also consider investing in mental health through counseling services. However, not addressing mental health issues can actually cost more in the long run in terms of quality of life, quality of relationships, and costs accrued for other health concerns that are related to mental illness. What does Grace Counseling do to help? At Grace Counseling, we understand this dilemma of finding the right help that is affordable. We want to help people of all economic and financial backgrounds get the help they need. We are able to accomplish this through reduced fees services offered by our therapists, our intern training program, and church benevolence funds. Grace Counseling has also implemented an internal benevolence fund, where clients apply to receive sessions at a reduced cost that will work with their finances. The remainder of the session fee is covered by the Benevolence Fund. 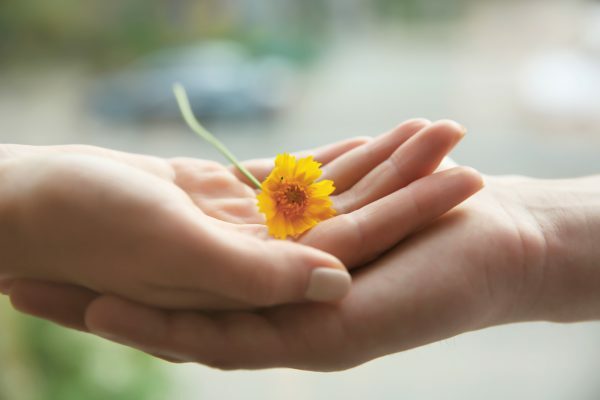 The Benevolence Fund provides a great option for people who are committed to doing the work required in therapy, but need financial assistance in achieving their goals. It can be hugely beneficial for clients to settle in to the work that needs to be done when they no longer are worried about the financial strain that therapy will place on their family. We at Grace Counseling do not want cost to be a barrier to anyone seeking services at our center. Our benevolence fund is the bridge that connects people in need with the appropriate counseling services. If you would like to apply to receive benevolence funds please click here or contact the front desk for an application. The Benevolence Fund was started by generous donors who believe in the vision and mission of Grace Counseling and desire to help other people in need. We are now launching a campaign to expand the impact of the benevolence fund by raising more money to help more people. Please consider partnering with Grace Counseling and making a tax-deductible donation to the Grace Benevolence Fund. Just follow this link or click on the “Donate” button on our main website. We appreciate your support, and it is our honor and privilege to continue serving our community in this way.